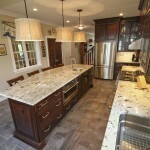 Leo Lantz Construction, Inc. is a member of the Design Build Planners Preferred Remodelers Network. 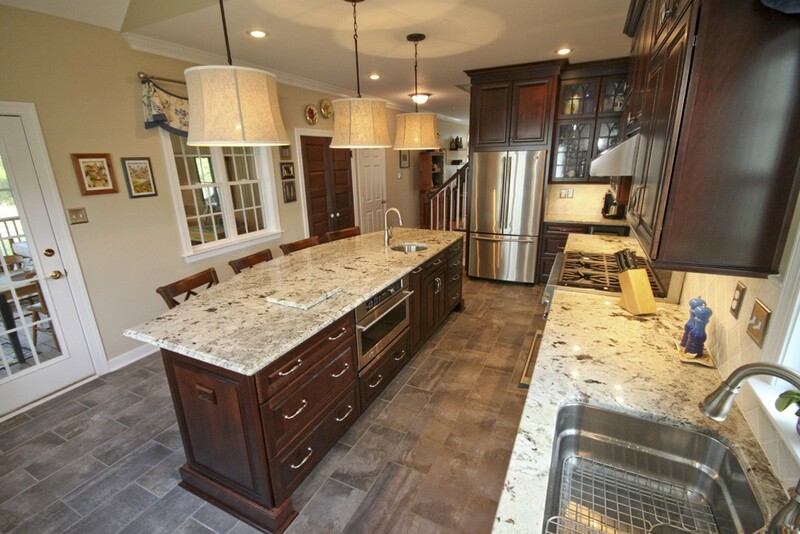 The Leo Lantz Construction team of design and construction experts were winners of the 2012 Remodeler of the Year award from the Home Builders Association of Richmond. In addition, Leo Lantz Construction is also a certified graduate remodeler and Universal Design certified professional. 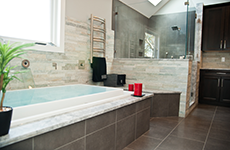 Leo Lantz Construction Inc is a single source remodeler that offers homeowners of Glen Allen Virginia a variety of products and services for any size home and budget. CLICK HERE to view design build remodeling projects from Leo Lantz Construction, Inc. Utilizing Design Build Planners unique pre-construction design and development service, Leo Lantz Construction provides a plan for a pleasant, professional remodeling experience! 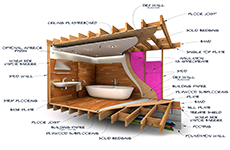 Project Design and Development packages start at $995 (basic bathroom makeover). Individual items or services may be as low as $50, but everything is priced on a case by case custom basis. Design Build Planners sets your project in motion, on a successful path toward a complete, pleasant, professional remodeling experience. 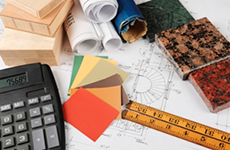 Each homeowner can choose their best suited remodeler to build your dream that DBPlanners has designed and developed. Schedule a free 15-minute phone consultation. Discover the possibilities and discuss your next step options.